SKU: MC2. Category: Clipper Lighters. 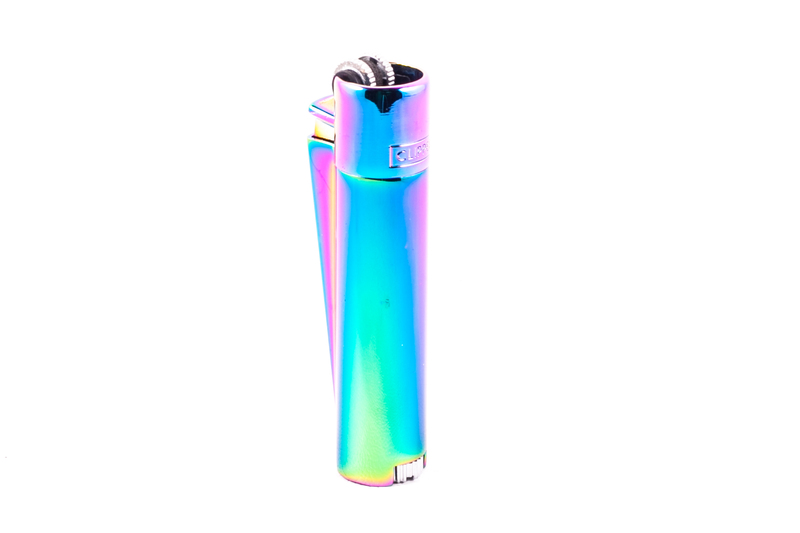 This Metal Clipper Lighter is a Flint Lighter/ Child Resistant/ Refillable and Reflintable.